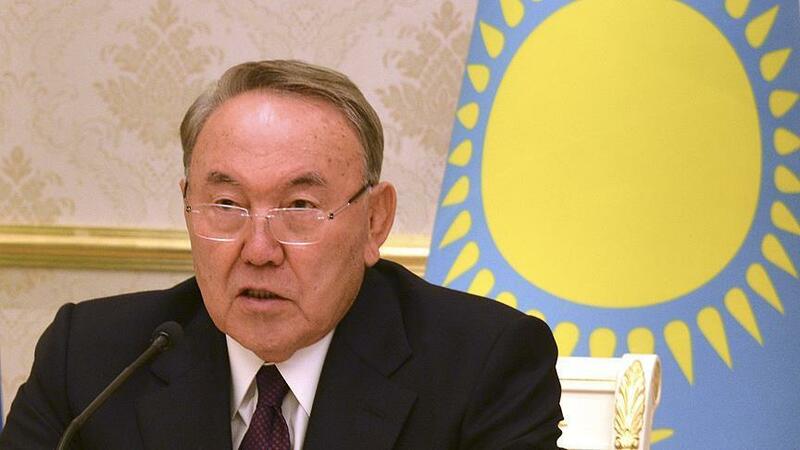 The President of Kazakhstan, Nursultan Nazarbayev, has announced his immediate retirement on television. The 78-year-old Nazarbayev was in power for almost thirty years in the former republic of the Soviet Union. When that union collapsed in 1991, Nazarbayev was already the first secretary of the Kazakh Communist Party. Nazarbayev said that he would hand over all the duties of the president to the senate president, Kassym-Jomart Tokayev (65). He ruled as a sole ruler, according to observers, the country did not have free elections. He was re-elected President for six years four years ago and received 98 percent of the votes. He has the title of Leader of the Nation and would become president for life.